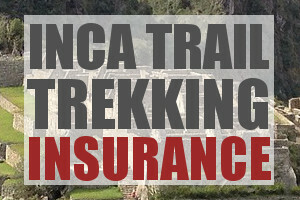 MachuPicchuTrek.Net is a free online information resource. Our aim is to provide independent, impartial, up to date and comprehensive information on travelling and trekking to Machu Picchu. 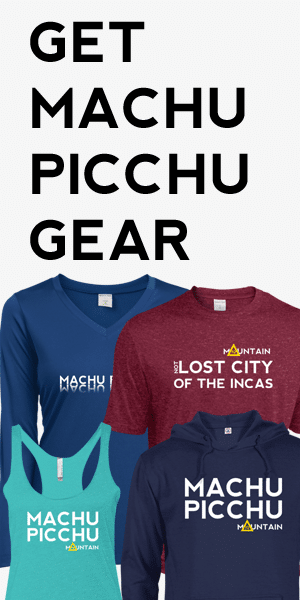 In doing so we hope to promote responsible tourism to Machu Picchu that conserves the cultural heritage and natural environment in and around this important archaeological site. A key part of our website is our tour recommendations service. This is a free service for which we receive a small commission if you decide to book with our recommend operators. Our fundamental driver is to promote responsible tourism. It is only through choosing the more responsible companies and avoiding the worst ones that travellers can help contribute towards safe and ethical tours to Machu Picchu.